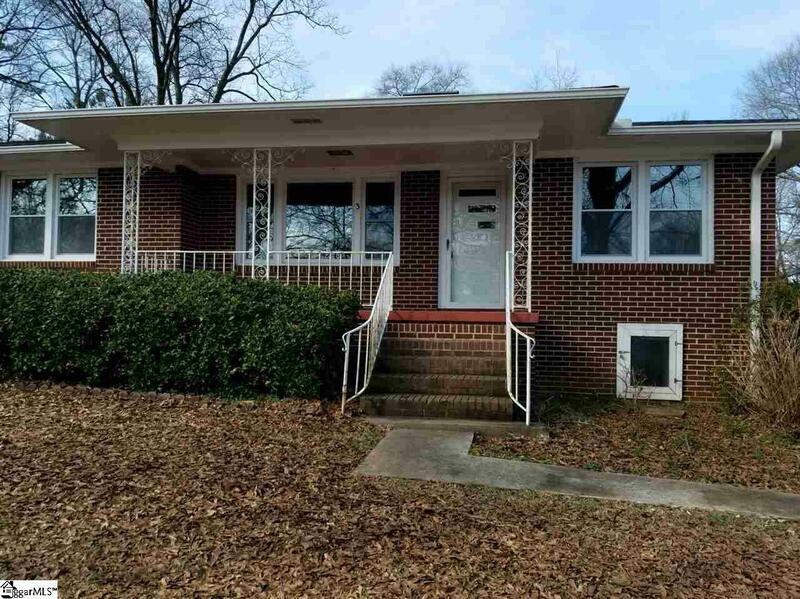 Beautiful brick ranch with many updates.... 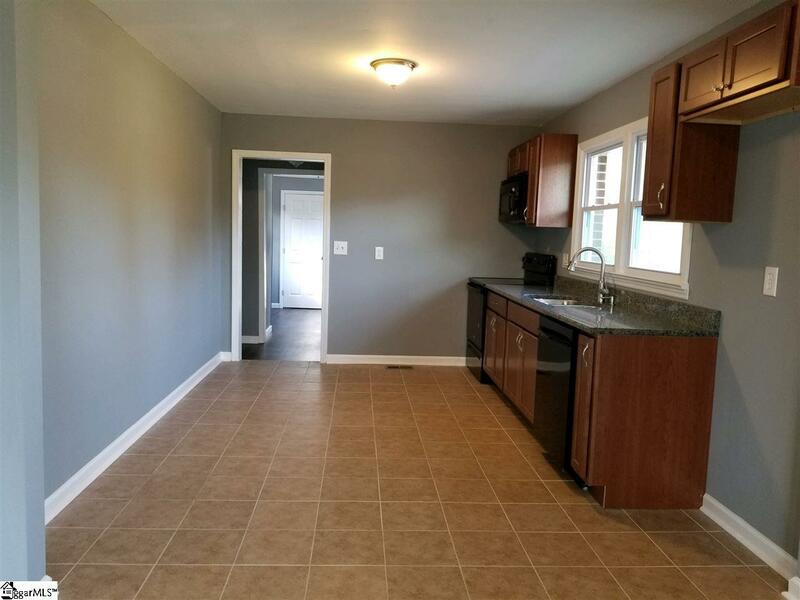 This home features many updates to include~New Windows, Paint, HVAC ,Cabinets, Granite Counter tops and appliances. 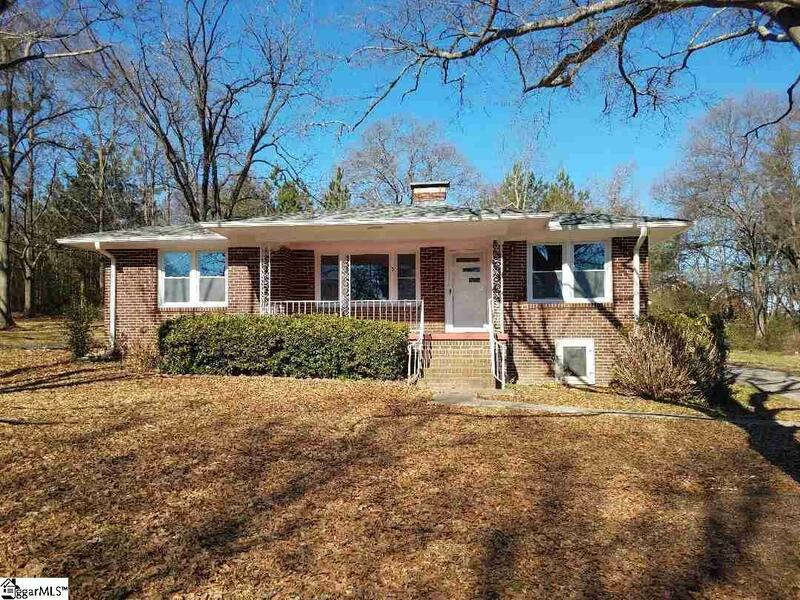 Situated on a nice level lot....... Come relax on the rocking chair front porch. 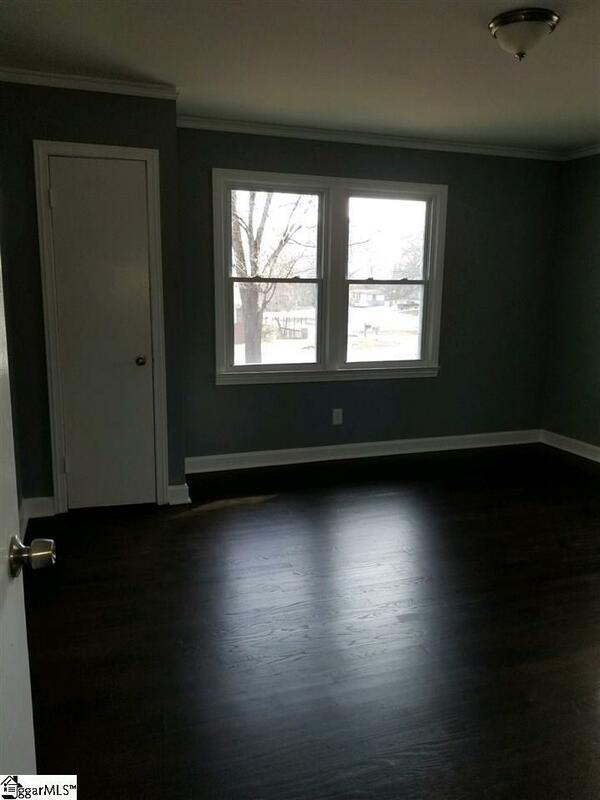 Listing provided courtesy of Jason Alverson of Access Realty, Llc.